The Canadian Children’s Book Centre has announced the finalists for its annual literary awards. 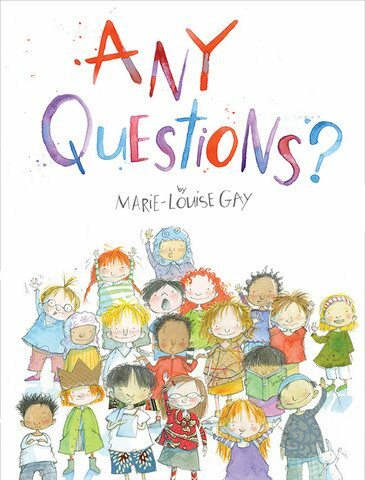 Authors and illustrators whose books exemplify the best in Canadian children’s literature published the previous year are nominated in eight categories. The winners will be announced at gala events in Montreal on Nov. 10 (French-language) and Toronto on Nov. 18 (English-language). A ninth award, a fan choice award in partnership with CBC Books and Radio-Canada, will also be presented for one English-language and one French-language title. Readers can vote at CBCBooks.ca from Oct. 1—30.